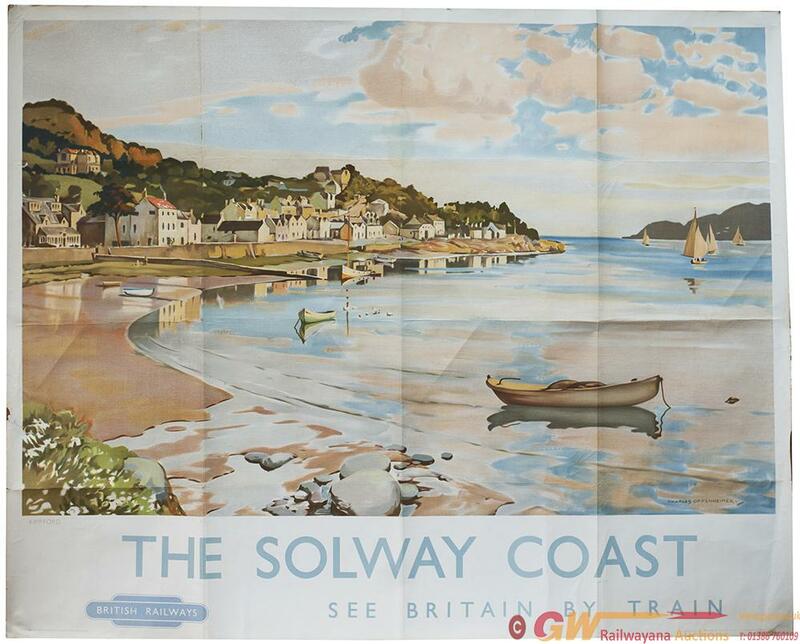 Poster BR(SC) THE SOLWAY COAST SEE BRITAIN BY TRAIN KIPPFORD by Charles Oppenheimer. Quad Royal 40in x 50in. In good condition with minor edge tears, has been folded.